Situated off motorway I-75 in the peaceful Hidden River Corporate Park, this hotel in Tampa, Florida provides guests with ideal amenities and comfortable guestrooms for a comfortable stay. 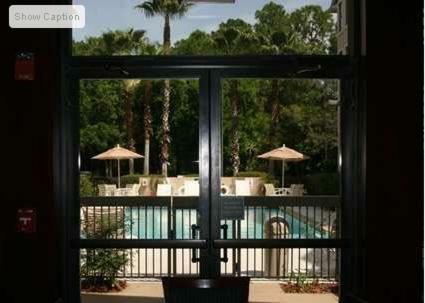 Hampton Inn & Suites Tampa - North features a full fitness centre and an outdoor pool. After a restful night's sleep in a guestroom or suite with amenities such as high-speed internet access, microwaves and refrigerators, guests will wake up to a free breakfast. The Wilderness Park reserve is only about one mile from the North Tampa Hampton Inn & Suites. Busch Gardens and Adventure Island are only minutes away. The vibrant Channelside District, which is home to the Florida Aquarium, is also nearby. 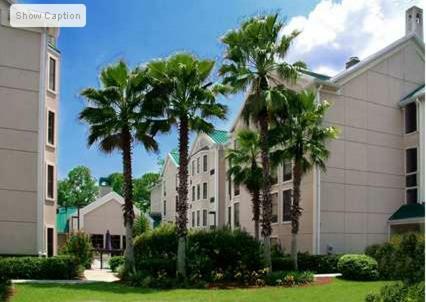 the hotel Hampton Inn & Suites Tampa-North so we can give you detailed rates for the rooms in the desired period.